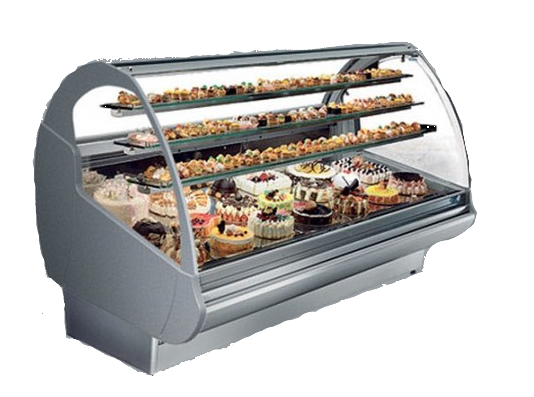 thanks to the completely transparent glass structure. 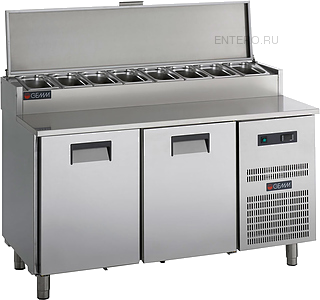 with a total tank capacity of 30Ltrs. 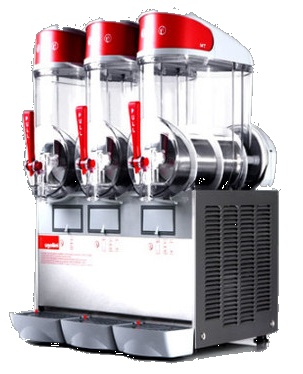 Reliable with onsite parts and labour warranty. 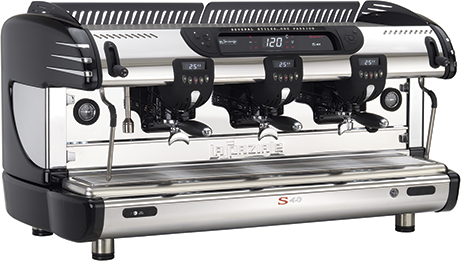 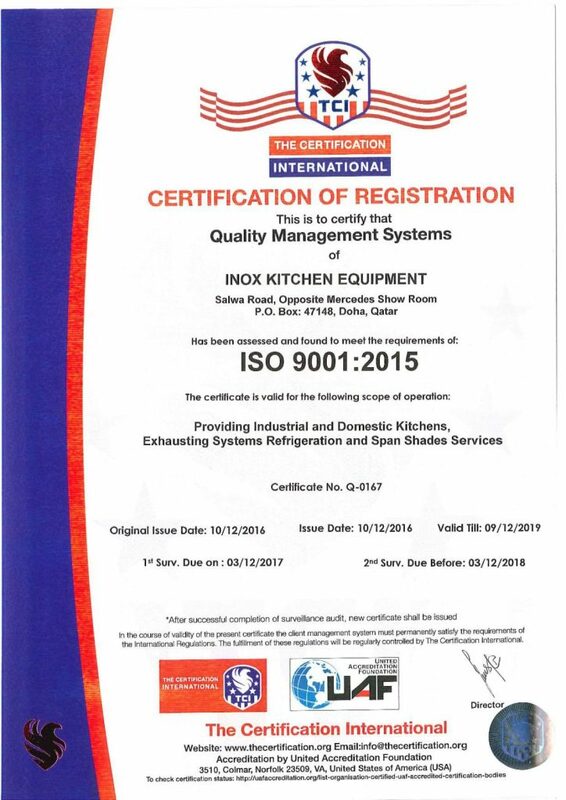 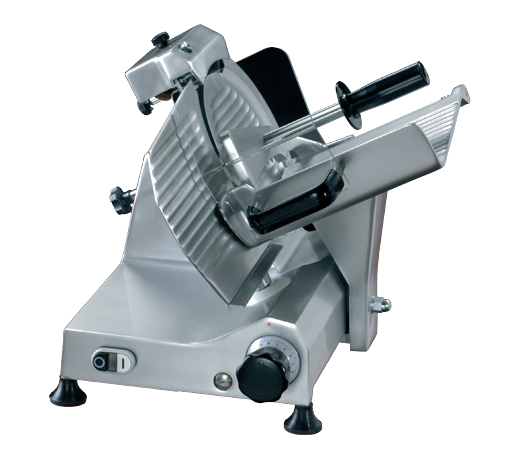 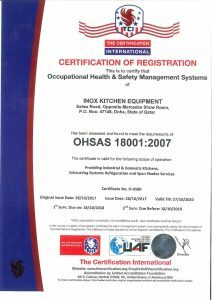 INOX is a company established in 1994 in Doha Qatar, it was a small establishment until it began to expand with time to achieve a great success. 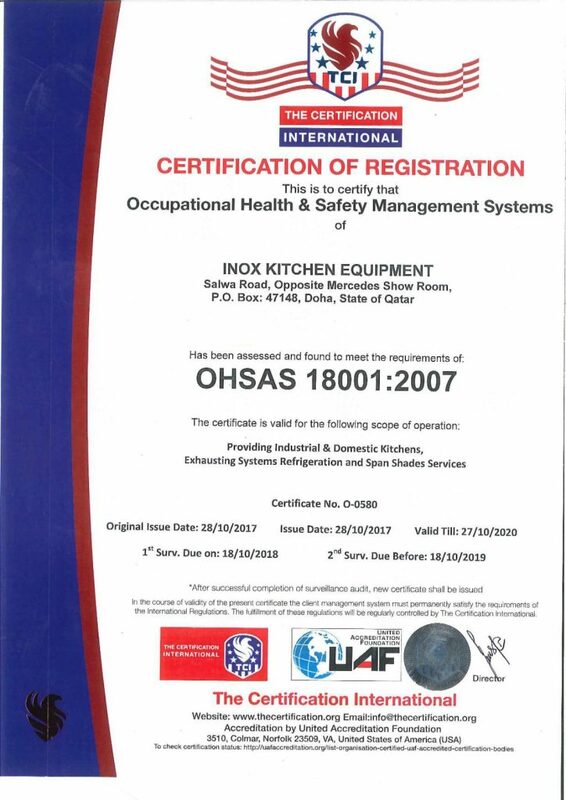 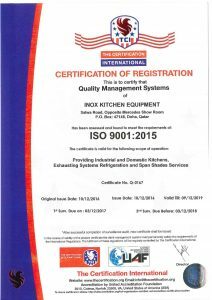 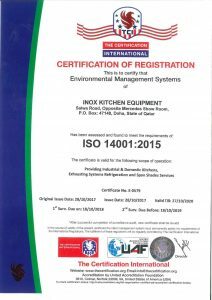 INOX is specialized in designing, manufacturing, and installing home & industrial steel kitchen equipment that are rust resistance. 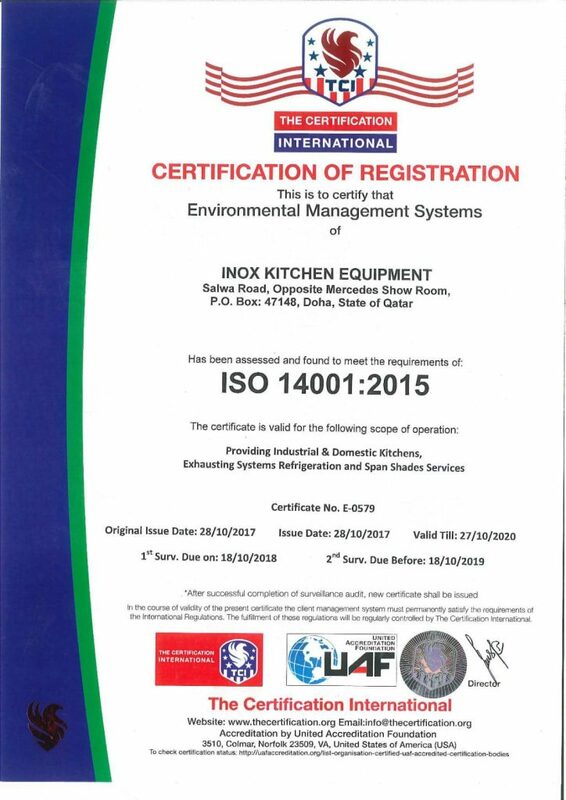 It also provides exhausts with its full accessories, the perfect solution to smoke suction for restaurants and hotels.We have developed our company by modernizing all our equipment in order to become one of the specialized companies in this industry We provide our customers the quality products that would enhance the profit margins by our effective and efficient solution for their business, providing them the perfect planning, designing, installation, post sales service, maintenance and all the needed training.